Congratulations on being the first person to finish (at least officially) the challenge. Sorry the Linky thing wasn't working. I fixed it and added your link. Wow! 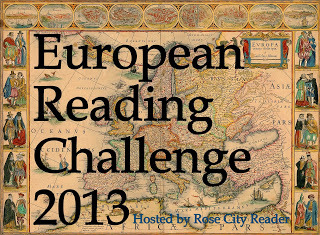 You read a lot of books for the challenge! You made it to the Honorable Mention list for reading more than 10 set in different countries.